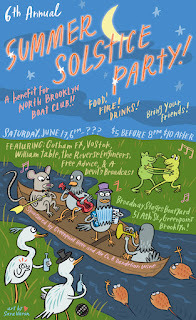 Summer is upon us and The Reverse Engineers are celebrating by playing the Summer Solstice Party at the North Brooklyn Boat Club! There will be a BONFIRE next to the waters of Newtown Creek! There will be drinks and grilling! There will be SIX BANDS playing atop shipping containers under the Pulaski Bridge! This is an outdoor Brooklyn party experience like no other! 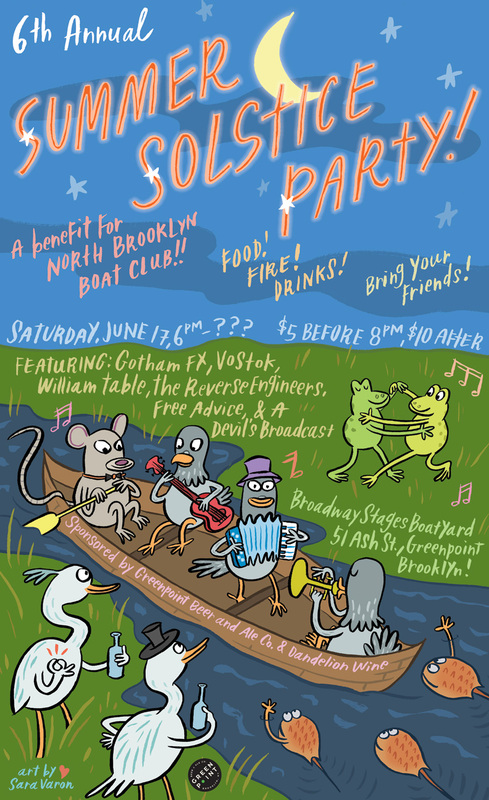 6th Annual NORTH BROOLYN BOAT CLUB SUMMER SOLSTICE PARTY!!! @ Broadway Stages Boatyard, 51 Ash Street, Greenpoint, Brooklyn! Also playing: GothamFX, Vostok, William Table, Free Advice, and A Devil's Broadcast!